Need to find a Spanish curriculum that works for you and your family? 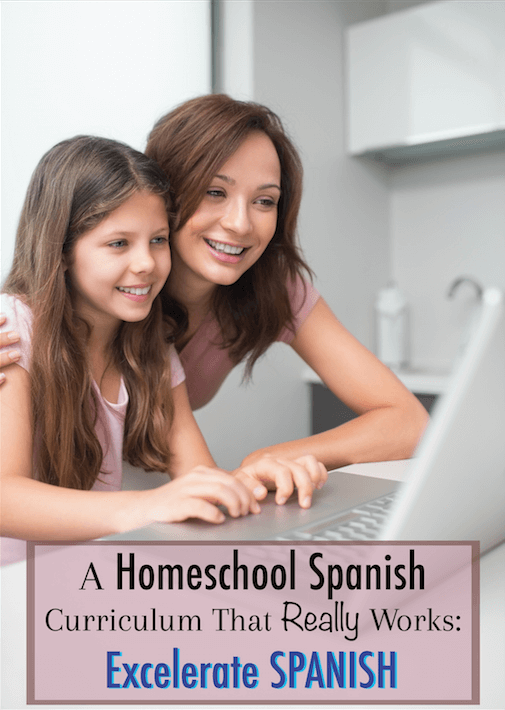 Learn more about excelerate spanish, which is a wonderful language teaching program for homeschoolers and anyone else interested in learning on their own. I knew when I had children that they would need to learn at least one other language. For me Excelerate Spanish is the only way to go. The way the world is changing, it may be best for them to be fluent in a multitude of languages. While there are no firm statistics available to distinguish where Americans lie on how multilingual we are compared to the rest of the world, the fact remains that we need to be able to communicate with the people around us. Special thanks to Excelerate Spanish for sponsoring this post. I believe there are many languages that would be valid and useful to know. In the United States, Spanish is the second most spoken language. If you doubt me, check out the map of this survey conducted by the U.S. Census Bureau . I know. It is not all that shocking. What I do find shocking is the neglect we have in society of teaching our children this important means of communication. How are we supposed to love our neighbors, sharing the love of Jesus with the community around us, if we cannot communicate in way that is most friendly and honoring to them? The truth is, expecting everyone to bend to our will is not going to show them Jesus’ love. Going out of our way to relate to them will. 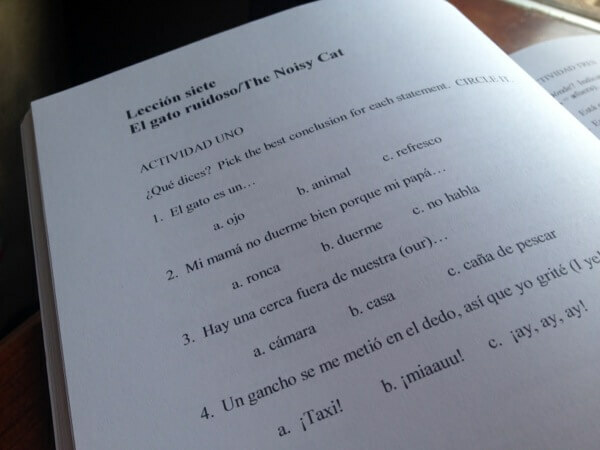 Excelerate Spanish: Why a New Spanish Curriculum? Intoxicated On Life was approached by Excelerate Spanish to review their products. When Trisha asked me if I’d be interested in doing this, I jumped on the opportunity. Why? We had been wanting to get a good Spanish curriculum for years. There was only one program out there that homeschooling families regularly reviewed with praise, but it was way too pricey for our budget. So we continued to wait, knowing that our time to teach them a language would be ending soon. I know, I shouldn’t be afraid to do this or need a perfect curriculum, but that’s just me sometimes. I was excited to receive the materials and get them into our routine. We received the package. I was a little tentative at first. I wondered if it wouldn’t be as user friendly or thorough as I had hoped. Boy, was I wrong! Once I opened the packaging, I realized how simply and intentionally the Spanish curriculum was packaged and put together. A lot of meticulous thought and planning was put into this program. In the main book—the blue book—author and educator Caryn Powell Hommel delves into the “why” of the program and her story. I am a big “why” person. I like to know the reason behind how things work and how they came to their conclusion. Was this program based on some disproven philosophy? Or did it come from a solid approach that was effective in real life. Of course it was the latter. 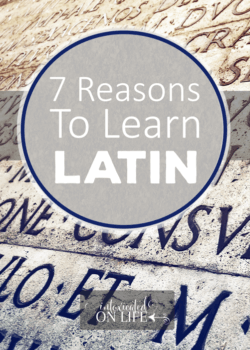 She discusses how she found the best approach to learning a language. Not only does her experience tell her what worked best, so did other scientific findings. 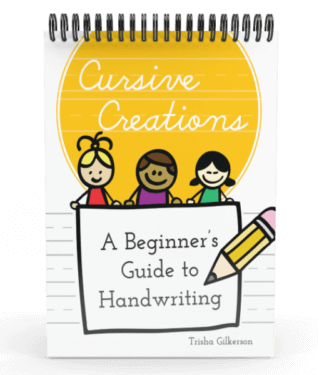 She took the time to investigate the best possible approach to learning a new language and condensed her vast experience and training into one neat little package for us to be able to teach our children. How awesome is that? I appreciate that she doesn’t water down anything. Rather, she makes it very user friendly. If you don’t care to know the background story of how Excelerate Spanish came to be, no worries—you can skip that part. However, I do not recommend skipping the introduction because her knowledge and methods are important for you to understand so you can use the program to its best and fullest. It is valuable information. Each lesson starts with a video. New vocabulary words are introduced with actions. The camera also flashes to her classroom of students at appropriate times. My children enjoy this because it shows them how the other kids are receiving the instruction. That may sound strange but seeing others learn gives them courage to try. This is a very active and easy program. After much repetition—but fun repetition—of movements paired with vocabulary, there are skits. Some of the children in the group act out what she is speaking. This is so much fun! The kids get it and it sticks. There are more skits that can be done without the video on your own time if you choose, and we find this very helpful and fun. 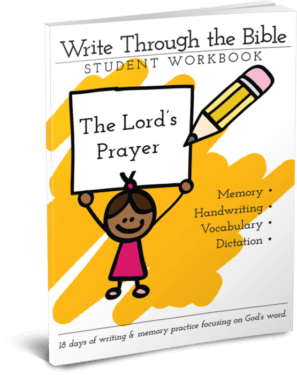 The video then moves on to comprehension questions found in the workbook. We choose to use the video until she finishes the lesson. Then we use our workbooks to follow up with any work afterwards. 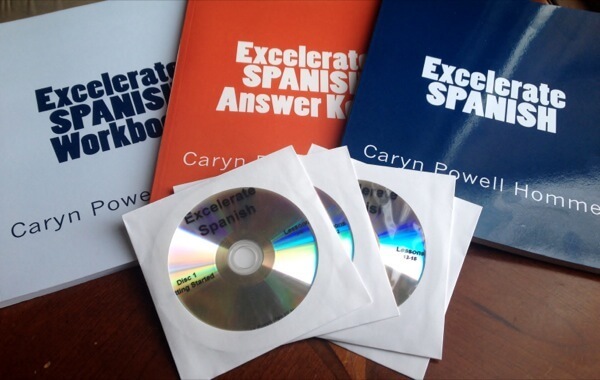 These excelerate Spanish workbooks are laid out in a very nice, easy-to-read format. 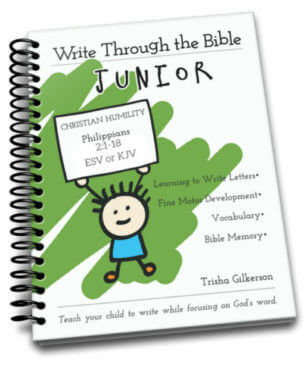 It has enough white space on the page to allow for good eye movement for those who may struggle with reading. The information is easily handled and not overwhelming. As a homeschool parent, I can rewind and repeat any portion of the DVD that I choose on the spot or the following days if they forgot something when start a new lesson. That’s ok: sometimes we need people to repeat what they say when we have conversations, right? 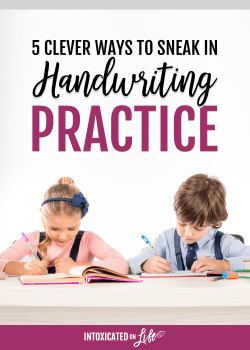 As a teacher, I am re-learning with my children. In fact, her method of teaching is so friendly and similar to my favorite former Spanish teacher in High School. Our teacher immersed us in the language. It did feel overwhelming at first, but that method quickly taught us how to communicate with one another. The mechanics came later. Caryn’s TPR method is less intimidating. Is this Excelerate Spanish program only for older children? No! When you view the classroom in the videos, you will see that there are many different ages and stages of students all in one room. This leads me to the next point. 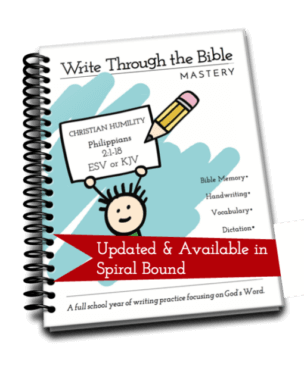 Not only does Caryn make this user friendly for the homeschooling family but also for larger classroom instruction. This is mentioned in the introduction. The first portion of the teacher guide is an explanation to teachers in a modern classroom settings. 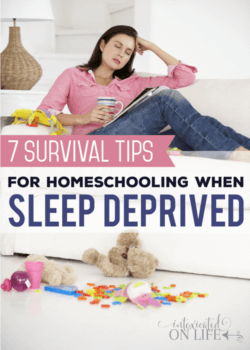 The second portion has an explanation of how to use for homeschooling families. She planned well for the masses. Would I buy this Spanish curriculum? 100% Yes. This program is very effective and affordable. 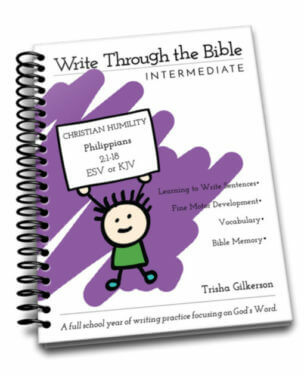 We received 4 DVD’s taking us from Lesson 1-Lesson 24, a teacher’s manual, a student workbook and an answer key. I know I need them all. Every unique piece of information in the set is valuable, and if I were to purchase this myself I would not leave one piece out. The most important part of this program: you need to use it. What you put in is what you will get out. And so we have. My children enjoy this method as do I. We are all gaining fluency and functional communication skills in Spanish at a fast speed. I feel very blessed and grateful for the gift of this Spanish curriculum. Although I received this package for free, I would buy it. My opinions are my own and there is no compensation out there that would have me change my mind. If you are interested in taking sneak peak at the videos, I encourage you to visit the Excelerate Spanish website where they have a snippet of a lesson and much more information on the program. I purchased the program via your link just now. It did not look like an affiliate link though. Are the videos all on dvd? We do not have unlimited internet so I couldn’t use something that required steaming video to a computer. I’m not sure what the grade 10 BC curriculum requirements are, but maybe you could check out their website to see if it looks like they would do that. Also, you could always email the makers of the curriculum on their website and ask any questions you might have.